Rising consumer ambivalence toward vehicle ownership and the rapid pace of technological advances are converging to bring new opportunities and convenience to consumers' transportation options. This report explores changing consumer perceptions about vehicle ownership and autonomous vehicles and provides key insights for credit unions to consider when they adapt, pivot, or reorganize traditional auto financing in order to meet members' needs. Remember the thrill of finally having a driver’s license and—even better!— your own set of wheels? For decades, these were highly prized markers of adulthood and independence. But today? People across demographic segments are less likely to have a driver’s license in the first place and more likely to opt for a lease, car sharing, or ride hailing. Fewer people are choosing to personally own a vehicle through a traditional loan. And attitudes toward driving and vehicle ownership aren’t the only things that have changed. Advances in technology and infrastructure will likely make autonomous and enhanced electric vehicles commonplace in the next two decades. Together these changes are likely to impact everything from how vehicles are owned and paid for to how they’re used and insured. 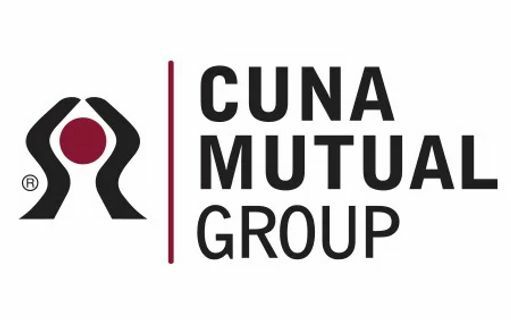 Filene thanks CUNA Mutual Group and our generous supporters for making this important work possible. Understanding how Millennials talk about personal finance—”money chatter”—may help credit unions better serve this large consumer base.